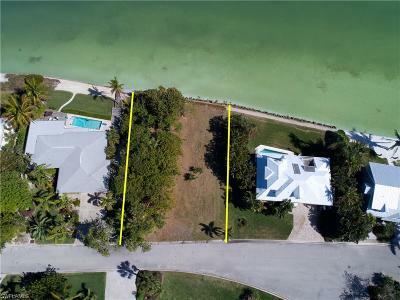 1226 Isabel Dr Sanibel, FL. 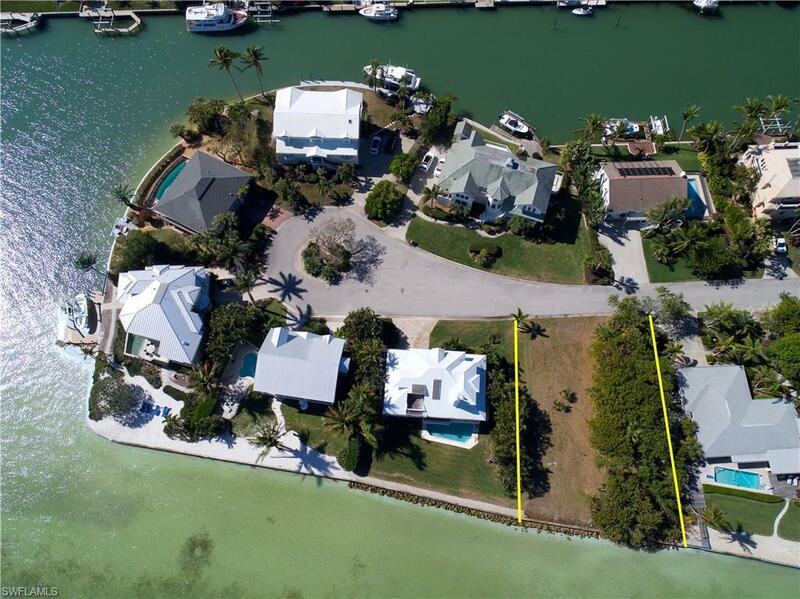 | MLS# 218015347 | Southwest Florida Residential Real Estate for Sale. The best vacant lot deal on the island! 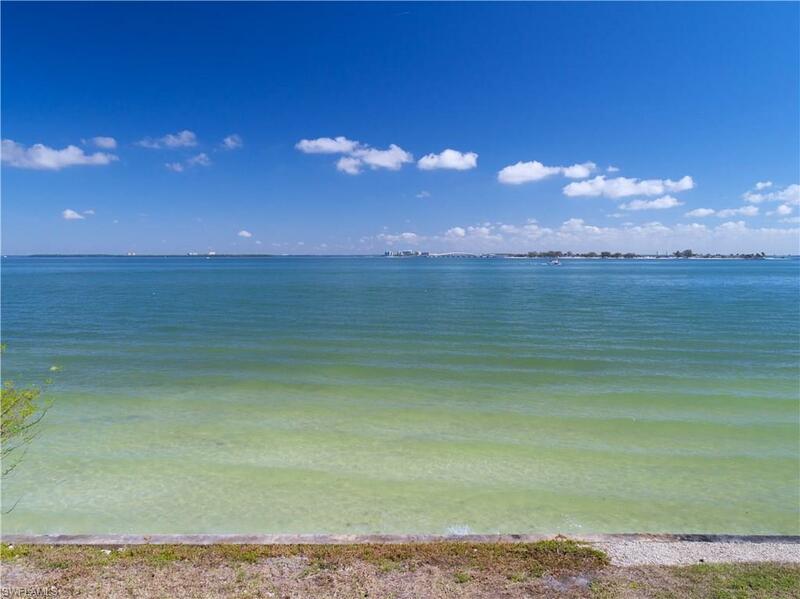 Build the perfect getaway here. 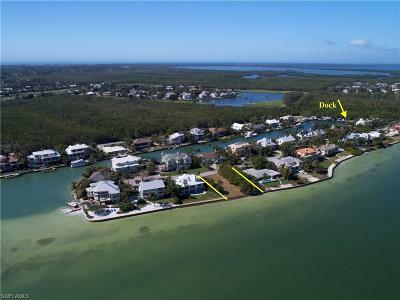 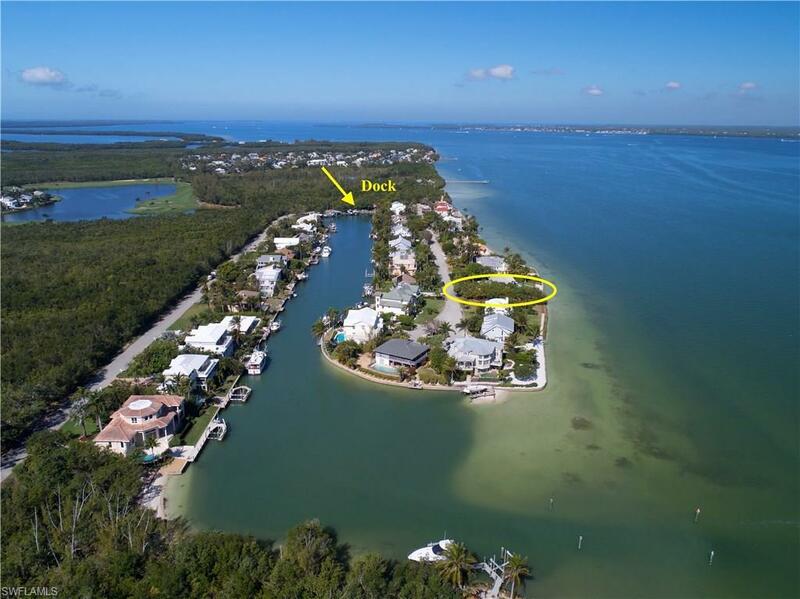 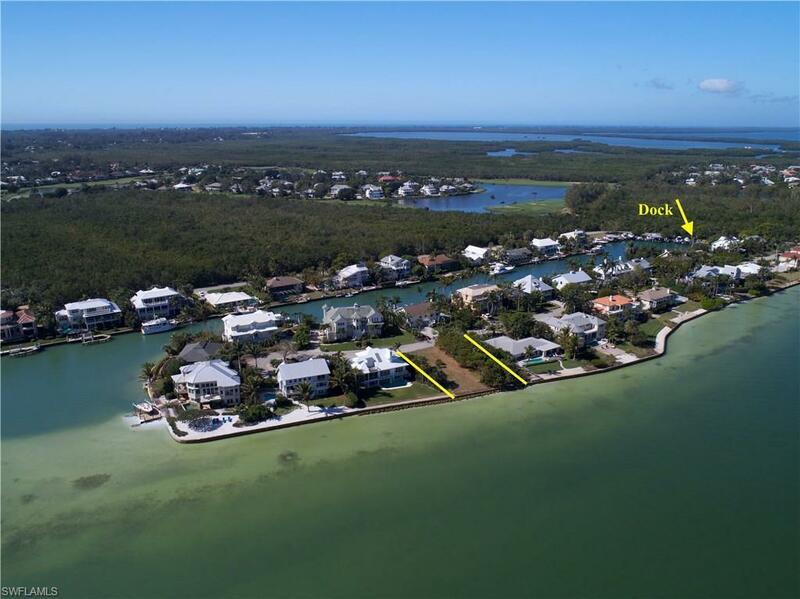 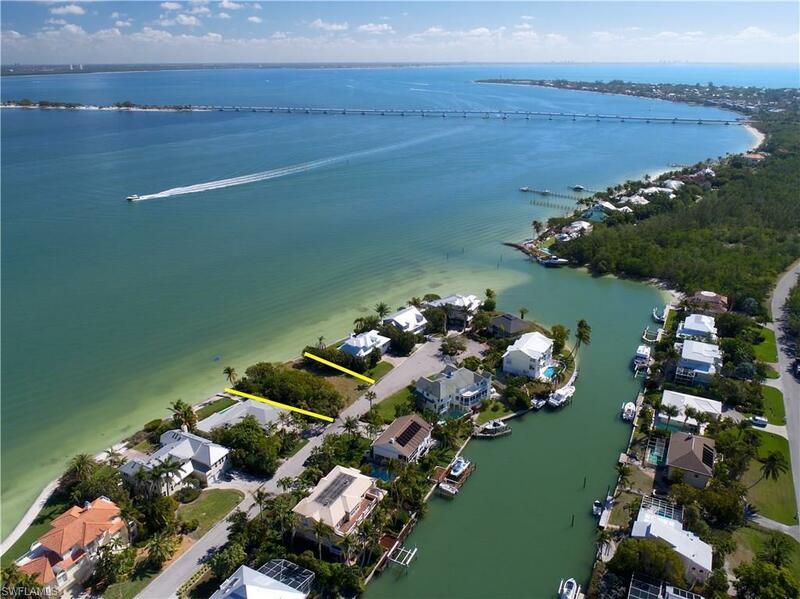 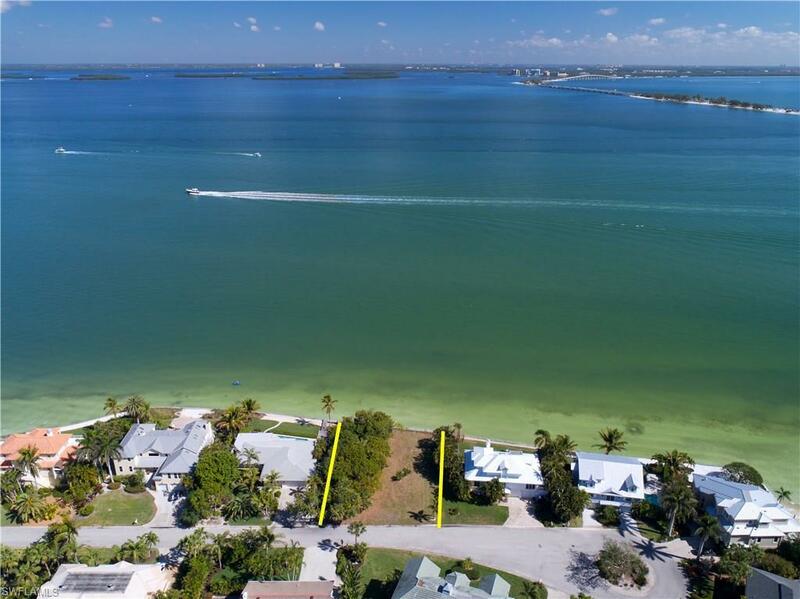 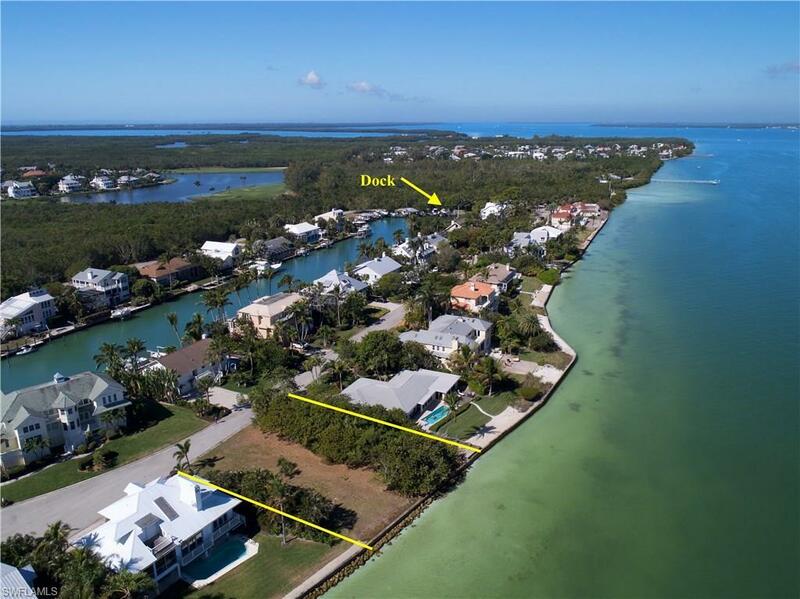 Direct Bayfront vacant parcel on one of the best streets on Sanibel Island. 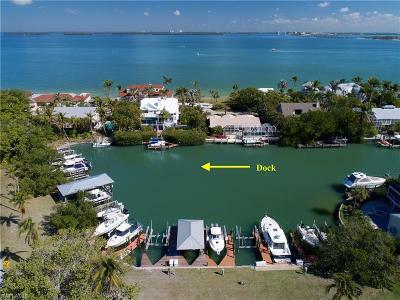 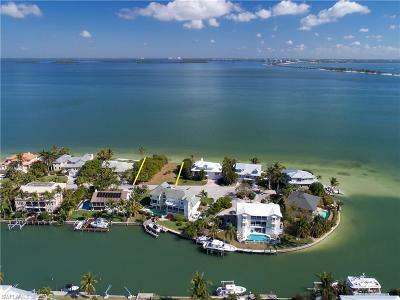 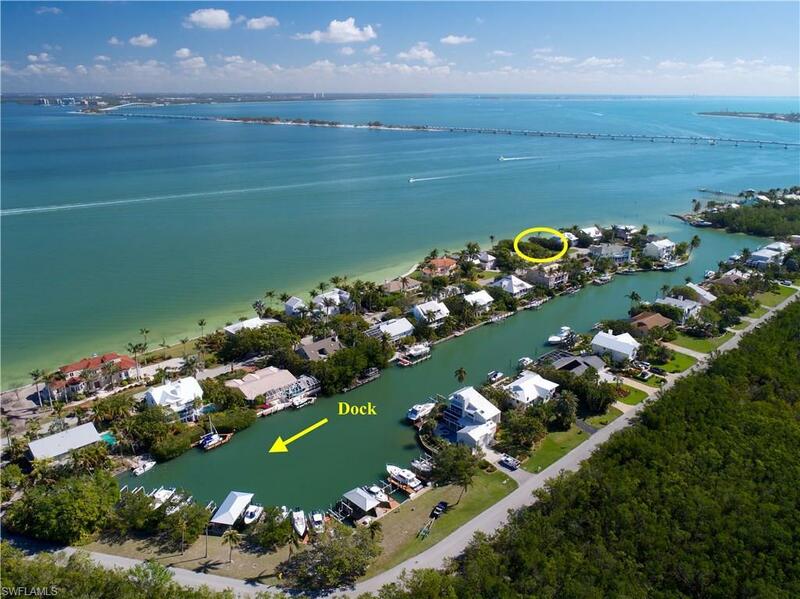 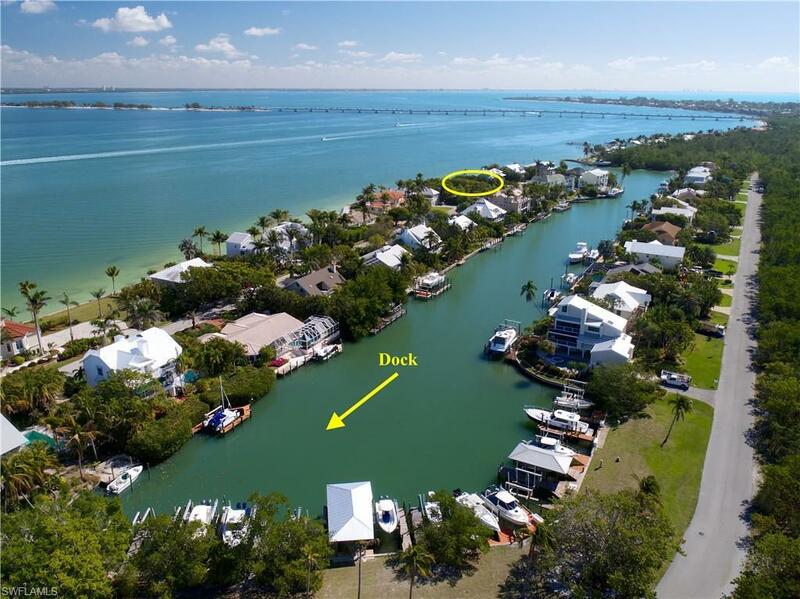 Picturesque setting within a charming neighborhood of beautiful homes and awesome deep water boating. 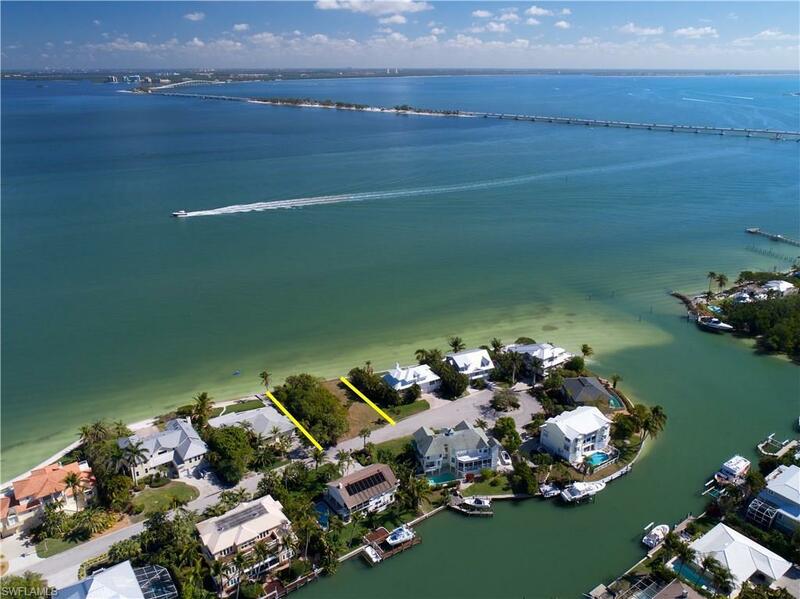 Lot is cleared with seawall. 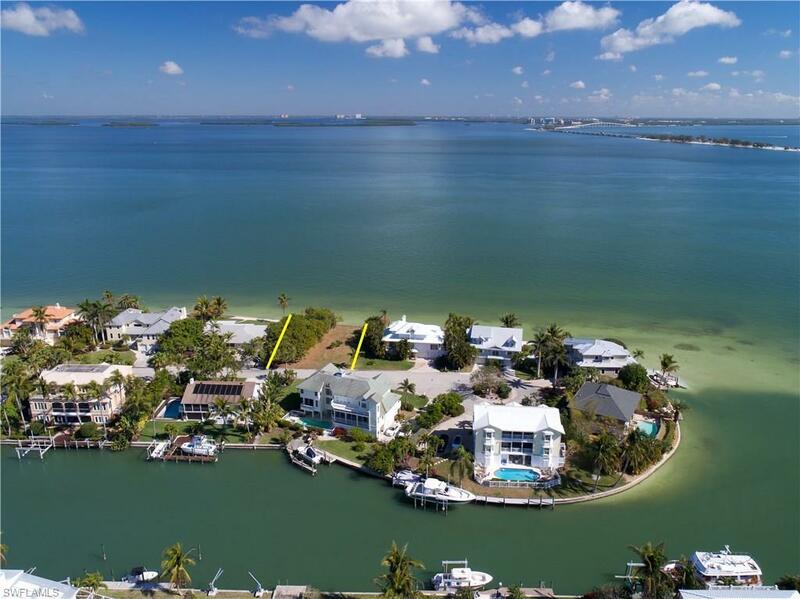 Stunning Bayfront views. Private, yet close to Causeway for convenience on and off Island. Purchaser of the lot has first option to purchase exclusive boat dock within the protected basin/marina across the road.